Weddings are emotional celebrations of love and partnership. With ‘Wedding Background Music V1, even grumpy old uncle Harold will have a tear in his eye and a lump in his throat. Get your wedding productions off to the right start. 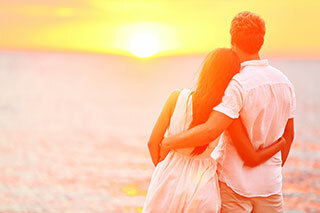 Download a sound track created specifically to capture the emotion and tenderness of the marriage experience. Sit back and relax, you’ve just found the perfect sound track to your new wedding video. 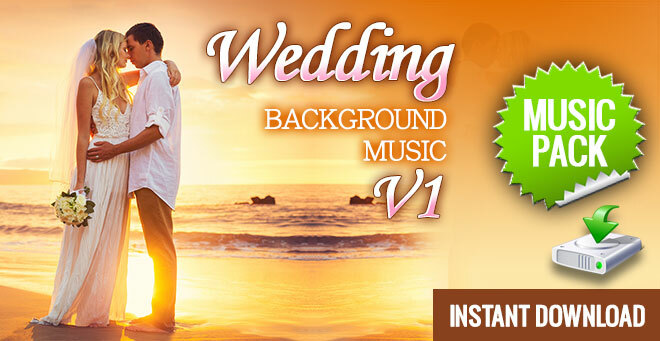 ‘Wedding Background Music V1’, features eight tracks of heart warming and whimsical music, for lovers of romance. Licensing background music from Q-Music is easy. In just a few clicks you’ll be downloading your inspirational music, ready to load up into your project so that you can get back in the editors chair and get your project finished. These 6 wedding background music tracks feature a very classy, elegant sound with each track offering a different vibe. With this music pack we found the perfect balance of high production piano music and soft acoustic guitar tracks with detailed accompaniment. Take a listen to the previews and you’ll get to hear each track in full before you decide to buy. When you purchase this wedding background music pack, you’ll get to download the files right away. It’s really simple to order and download your sounds so you can get back to working on your project. Six tracks are included in this Music Pack and can be downloaded immediately after purchase. MP3 and WAVE formats are both included in your instant download. Download ‘Wedding Background Music V2’ right now and put the perfect sound track to the perfect day.